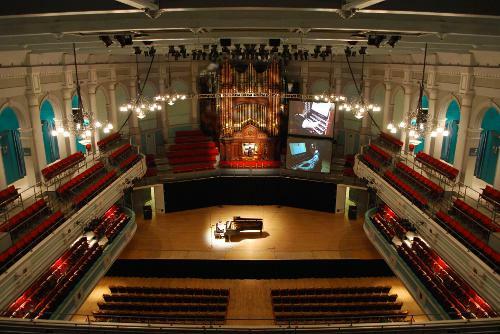 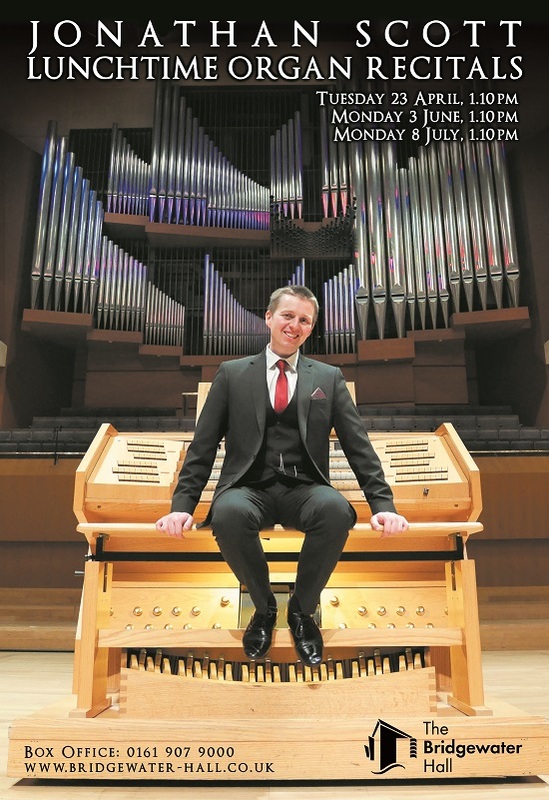 Jonathan Scott returns with an unmissable programme designed to demonstrate the complete resources of the organ of Victoria Hall culminating in the first performance of the complete Saint-Saëns' Organ Symphony in Jonathan's own spectacular arrangement for solo organ. 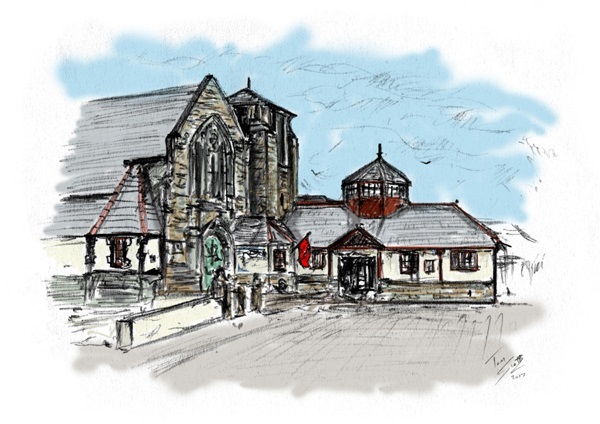 Aylesbury Methodist Church Buckingham Street, Aylesbury, Bucks. 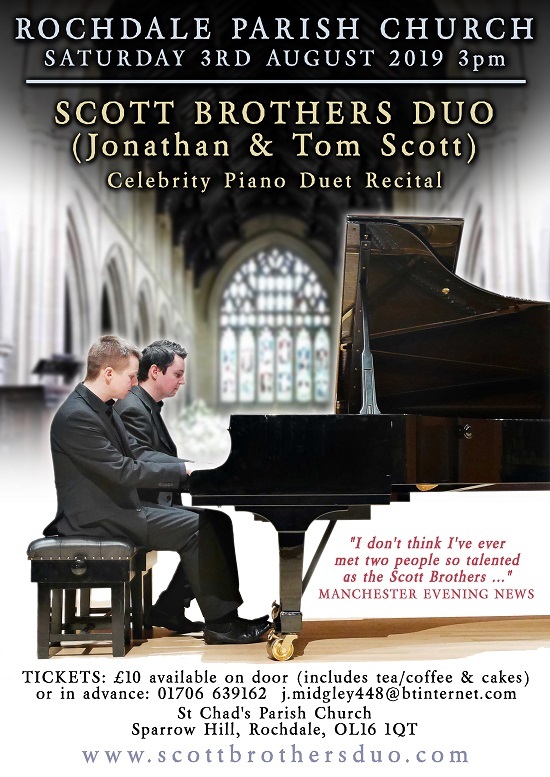 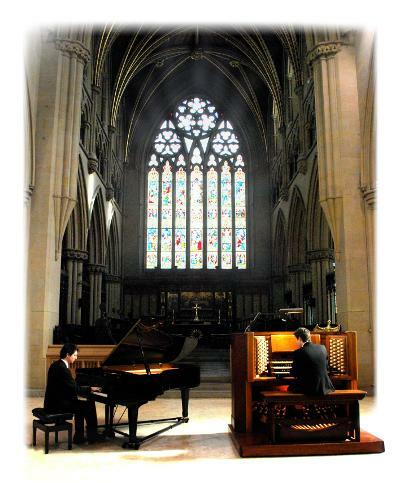 Scott Brothers Duo return to Victoria Hall with the exciting combination of duos for piano and organ. 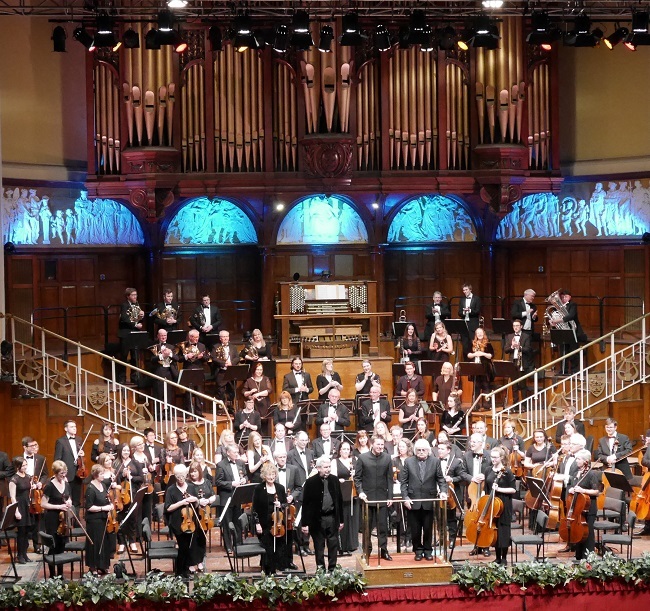 The programme includes original works and a world premiere, as well as transcriptions of well known orchestral pieces ensuring there is something for everyone! 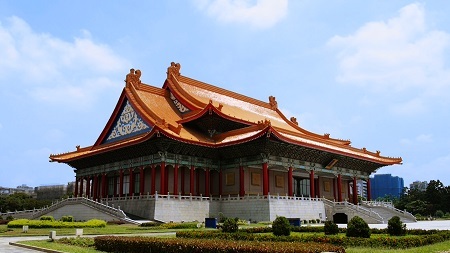 by composer Lu Lianghui with the National Chinese Orchestra Taiwan (NCO). 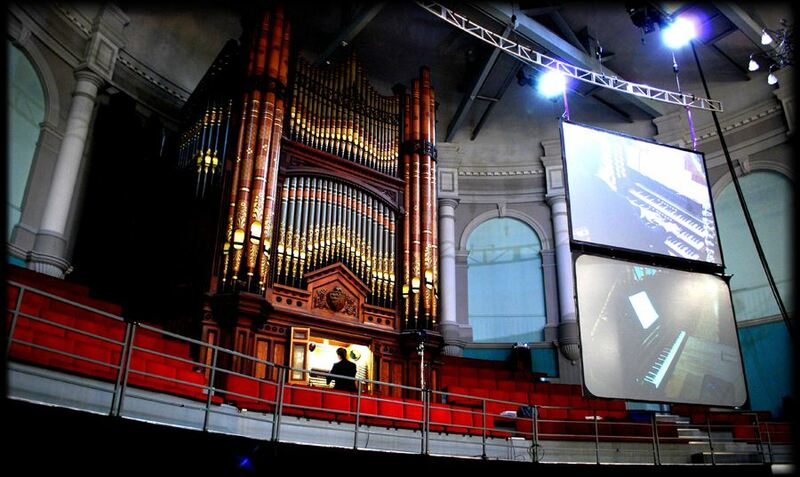 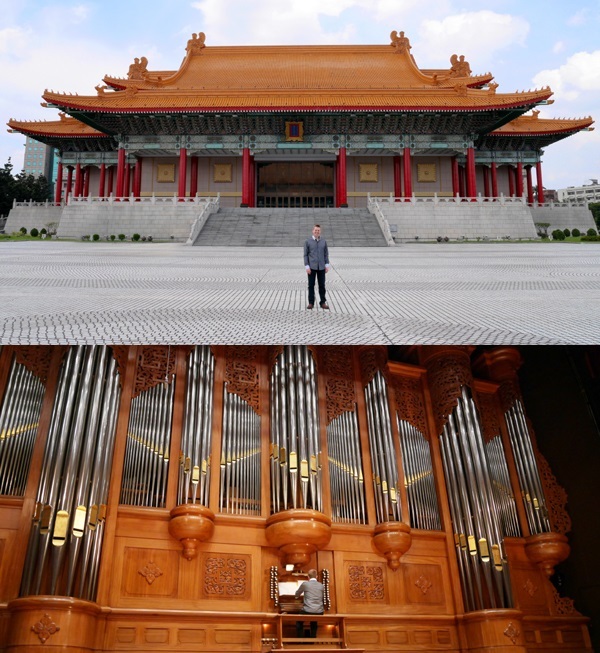 which has the biggest pipe organ in Asia. 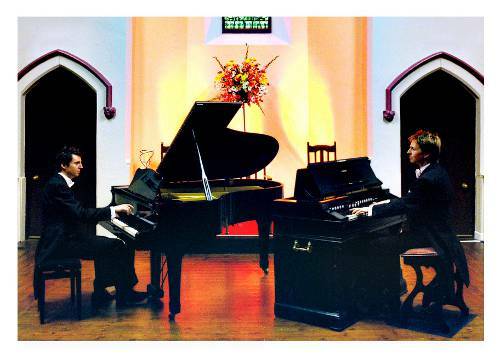 Scott Brothers Duo (Jonathan & Tom Scott) present an unmissable concert of great music for four hands at one piano as well music for chamber organ and piano. 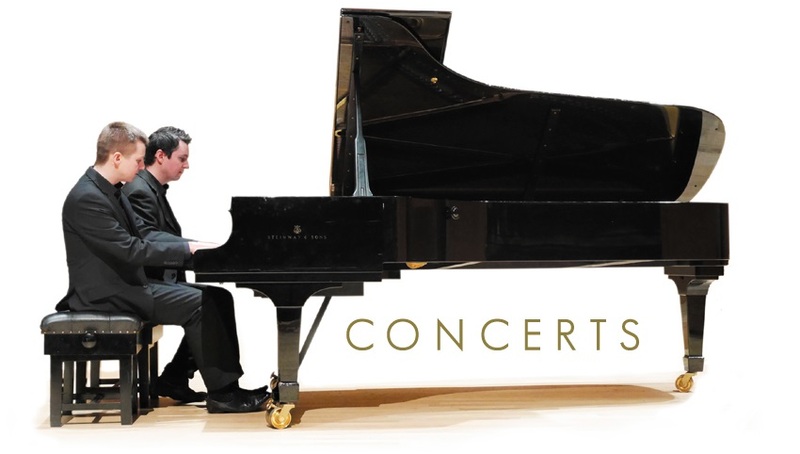 The concert will make full use the Erin Arts Centre Steinway Grand Piano and beautiful chamber organ in a programme which will appeal to all tastes with original works and the duo's own transcriptions of popular orchestral classics. 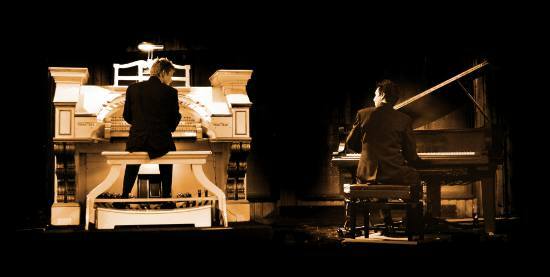 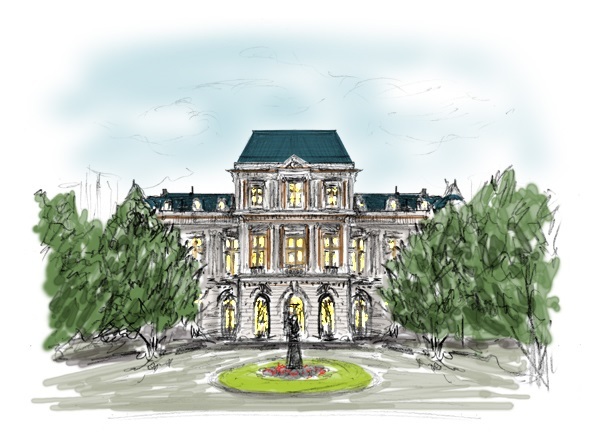 Scott Brothers Duo present a magical concert for all the family featuring thrilling duets for piano of well known favourites all accompanied by live screenings of Tom Scott's own animations including Saint-Saëns Carnival of the Animals. 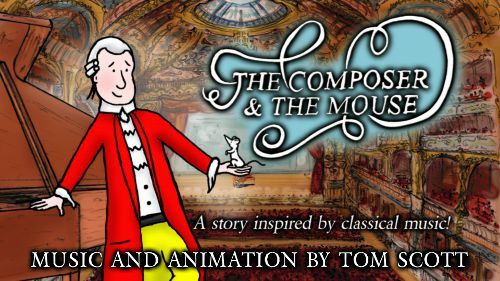 The performance also includes Tom's new animated film The Composer & The Mouse with an original score by Tom. 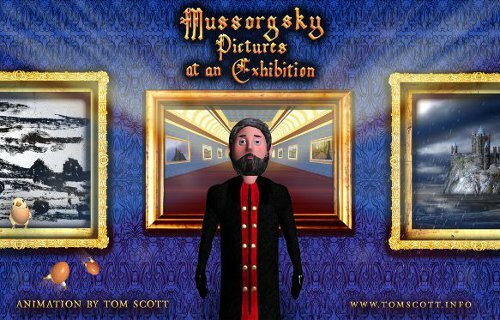 Find out how a talented yet hapless composer finds his own musical style with the help of a mouse! 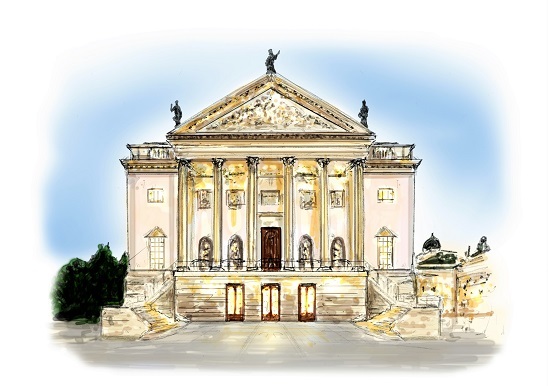 The story is a fun introduction to classical music and will combine live music and visuals to help a wide range of ages engage with classical music in a positive way. 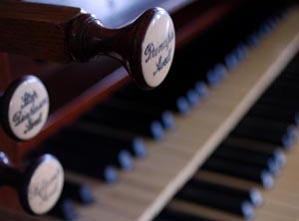 Jonathan Scott presents a virtuosic programme of brilliant organ music and transcriptions to show the full range of kaleidoscopic sounds and colours of the amazing organ of St. Matthew's Church. 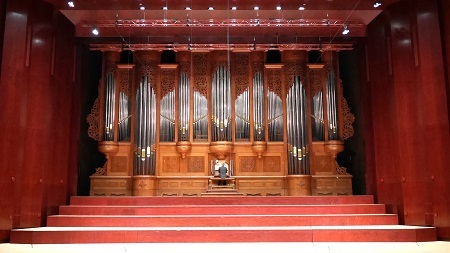 Finale from Saint-Saëns Organ Symphony. 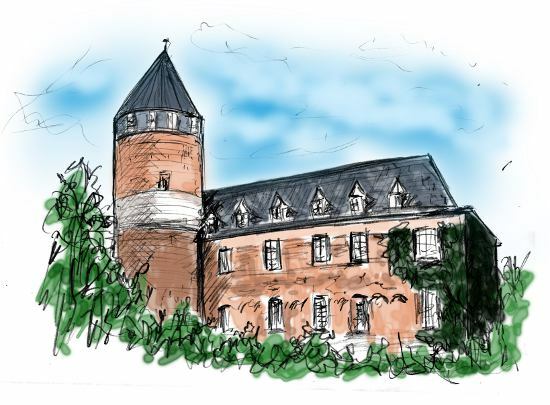 18th Century to the present day. 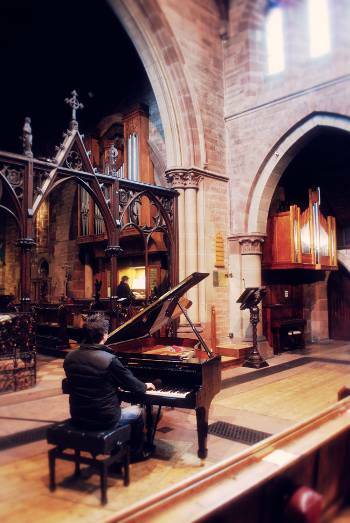 in the stunning setting of St. Cuthbert's Chapel. 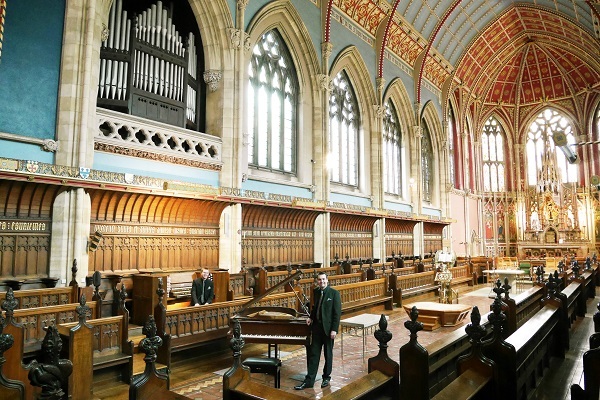 Jonathan performs a special organ recital on the new Tickell organ of St Mary's Cathedral, celebrating the 175th anniversary of this beautiful Cathedral, designed by Augustus Welby Pugin. 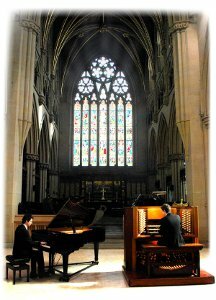 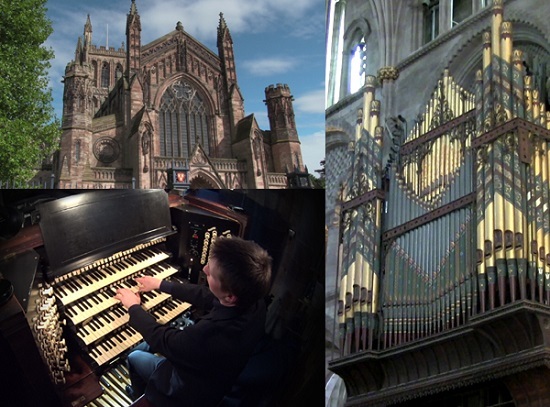 Jonathan and Tom return to St John's Dumfries for an evening recital. 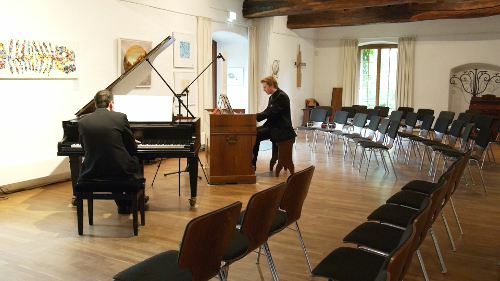 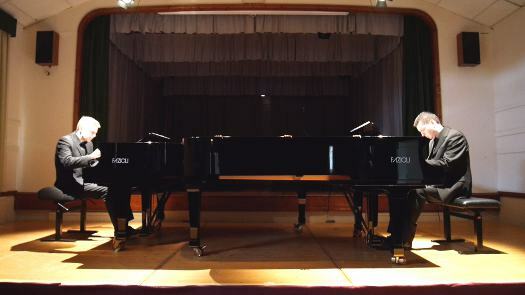 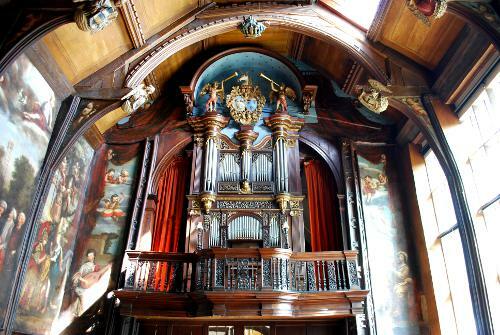 Jonathan & Tom return to Brüggen Castle, Brüggen, Germany, to perform an exciting recital of duos for harmonium & piano.